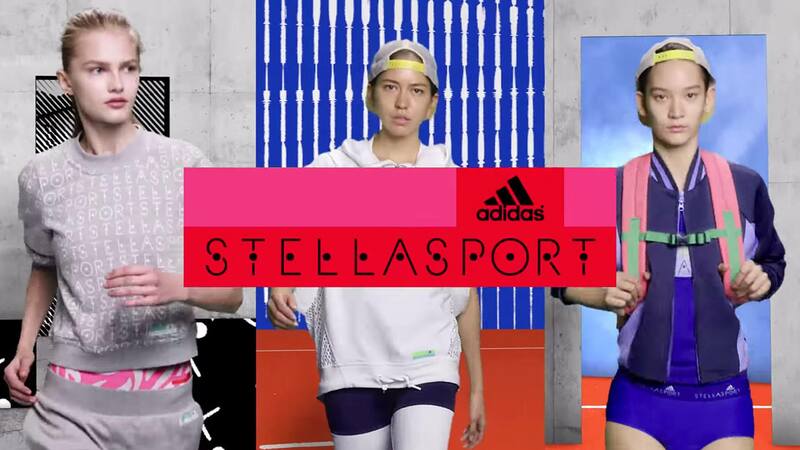 Introduce the world to the adidas StellaSport brand. Designed for the action girl (teenagers 17-19), the adidas StellaSport brand fuses bold and vibrant style with performance to create looks that standout whether in the gym or on city streets. The collection includes everything from kit-bag essentials to stand-out statement silhouettes. The key goals were creating brand awareness and driving complete collection sell-though. The site was launched in 49 countries and 21 languages. Create a fun and playful web experience that pops. An immersive mobile and desktop experience, interactive video and vibrant content activate the adidas StellaSport brand and SS15 collection in full 360°. To showcase the different looks, users can control the models as they move through an abstract urban playground inspired by the designs and graphics found in the collection.